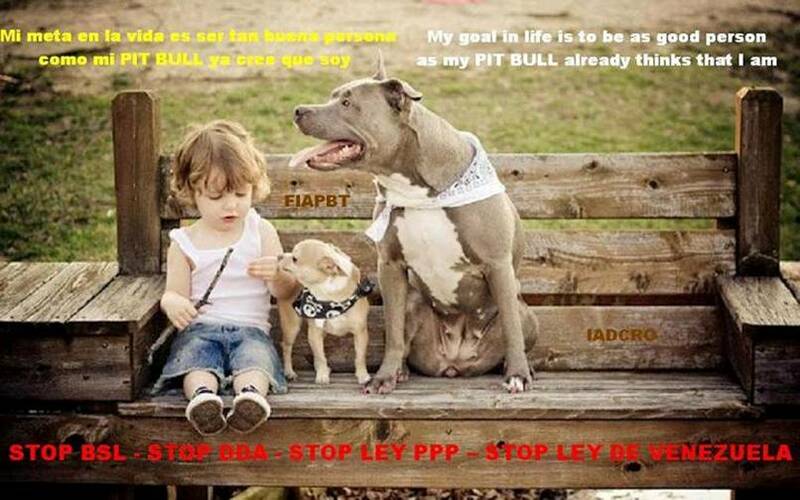 What LOATHING the CORRUPT, UNFAIR, INSENSITIVE and CRUEL politicians, that are keeping alive the BSL, DDA or Ley PPP. 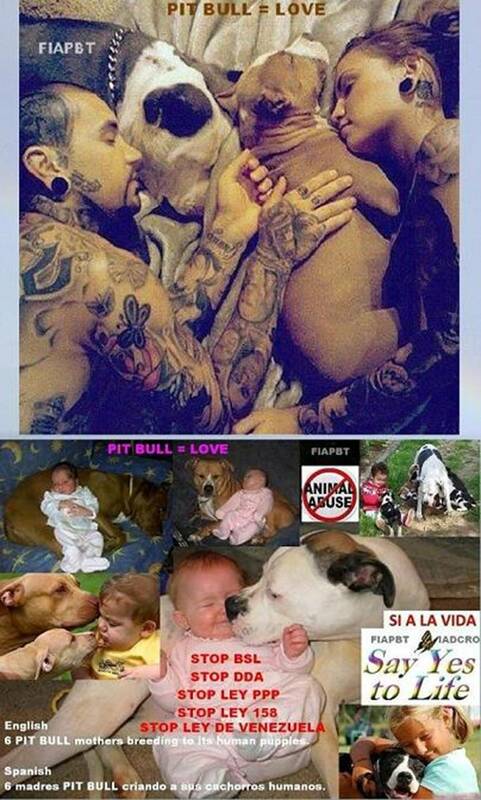 SHAME!!! 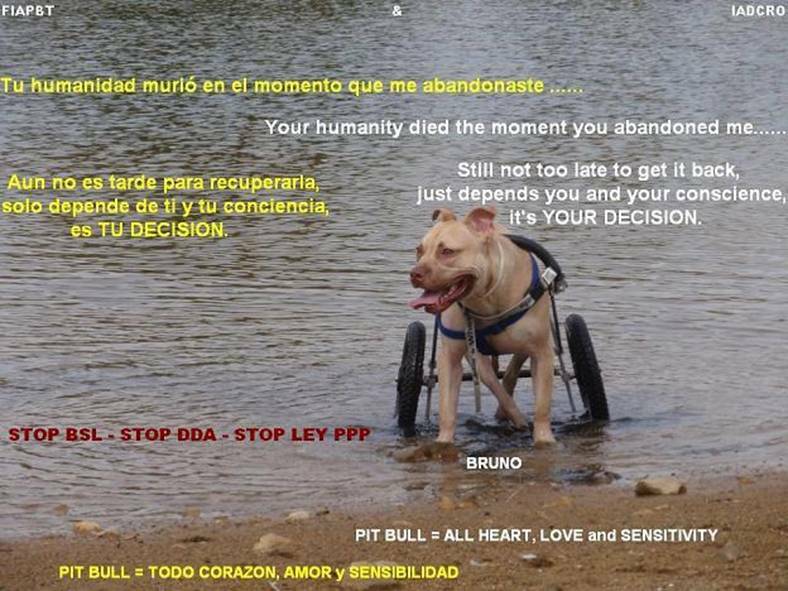 SPREAD, SPREAD AND SPREAD IT PLEASE, FOR TO EVIDENCE PUBLICLY AND FOR HIS SHAME FOR HIS RESPONSIBLES IN KEEP WITH LIFE IN NOWADAYS THIS UNJUST, INEFFECTIVE AND CRUEL BSL, THEM IN THIS WAY DELETE OR MODIFY IT PROPERLY!!! 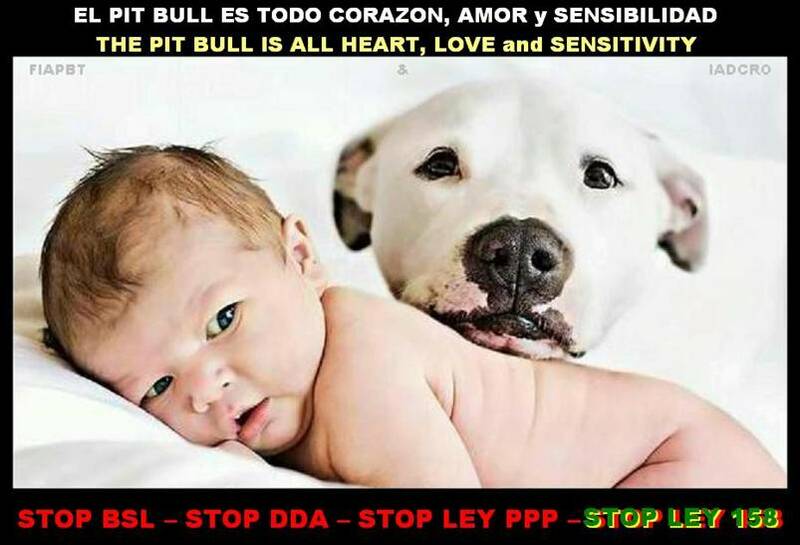 Well, we believe that is not right to be selfish to think that the Cocker or other small or medium breeds can not become dangerous because we are adults and we do not can hurt, when in fact a small child or baby can kill quickly if Cocker is in the hands of an irresponsible owner. 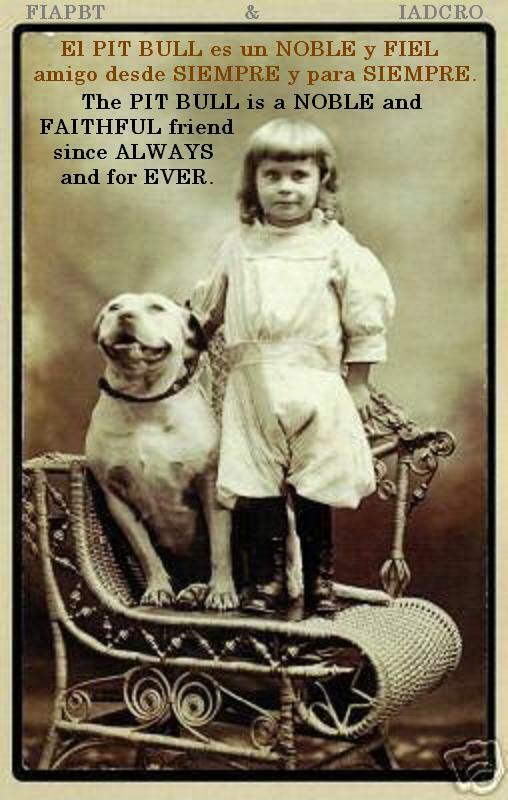 Or all breed dogs are dangerous or none. 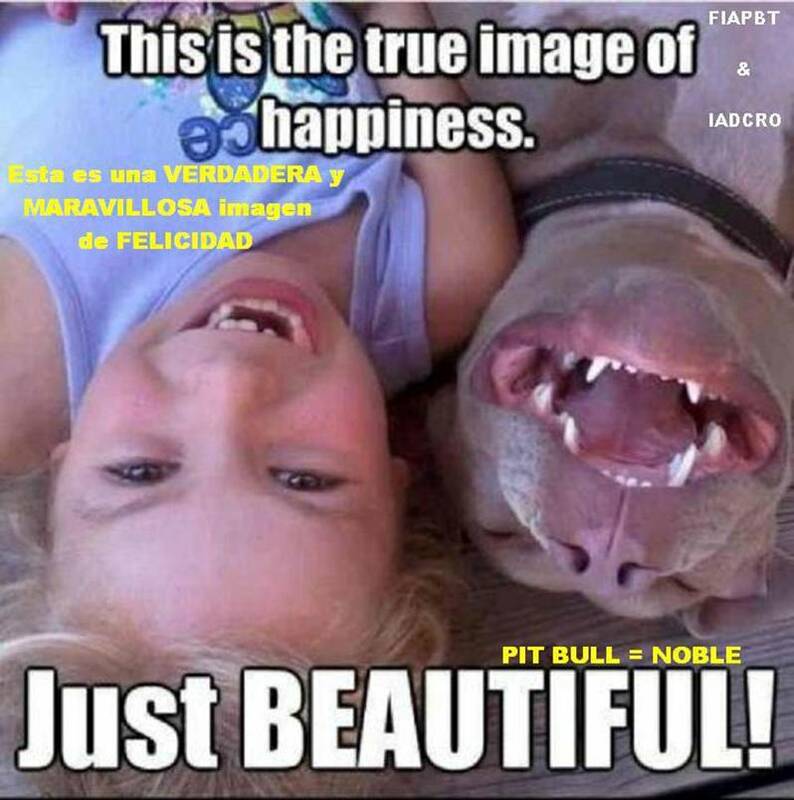 We think that none breed dog is dangerous, only the human race is dangerous and that justifies their selfishness, ignorance, fear, and malice on the innocent, weak and defenseless such as in this case with the dogs of some breeds or dogs for its strong appearence. 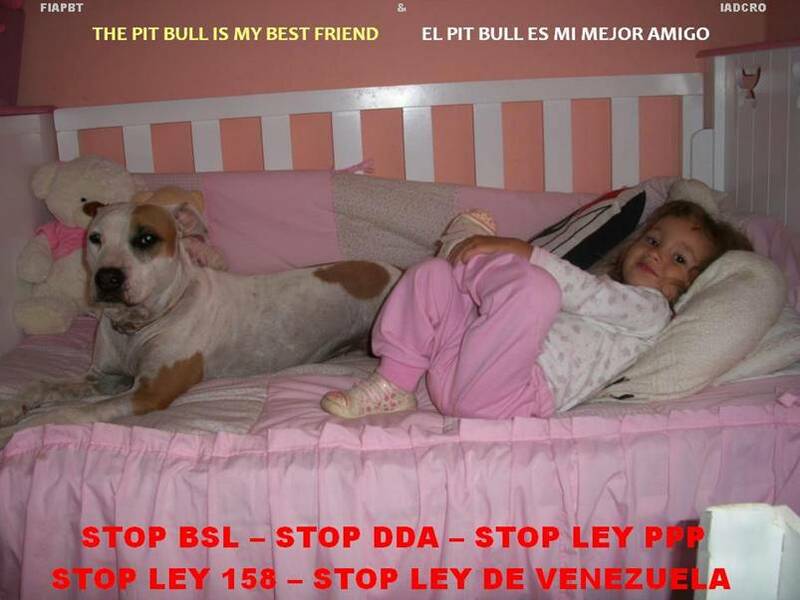 The BSL, DDA, Ley PPP, Ley 158, Venezuela´s Ley, etc. 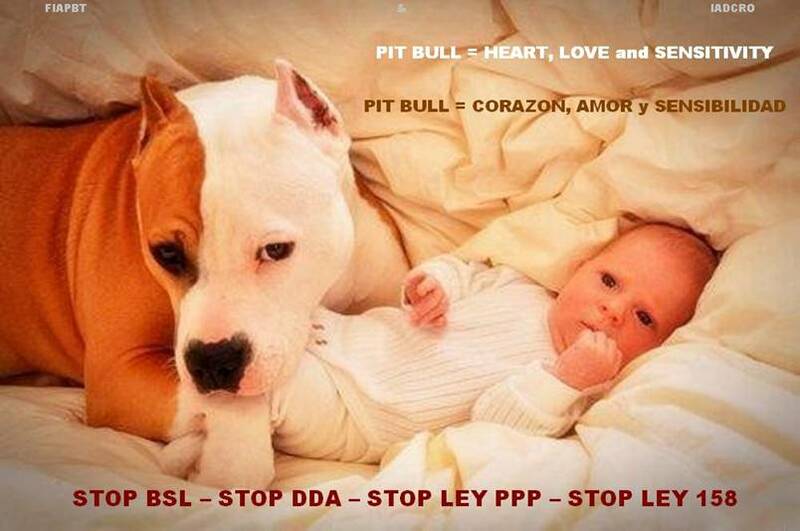 are laws unfair, discriminatory, cruel, unconstitutional and ineffective. 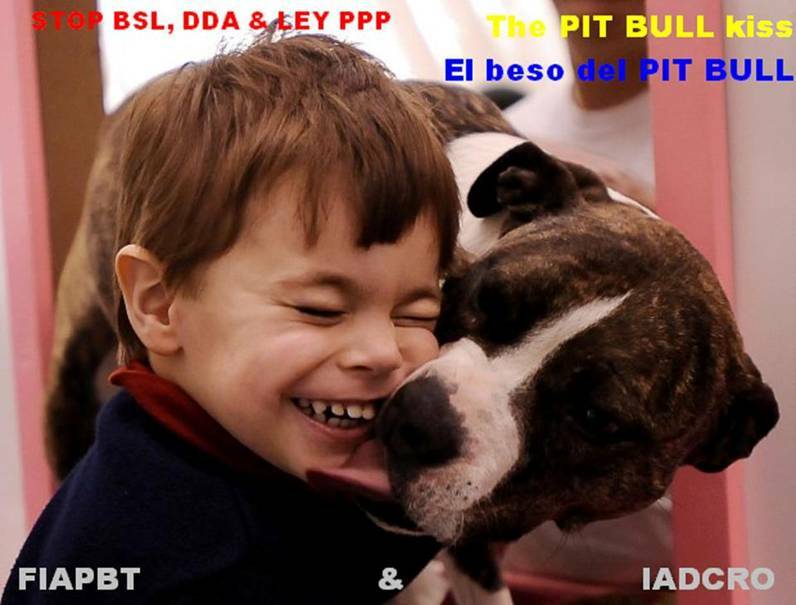 The BSL, DDA, Ley PPP, etc. 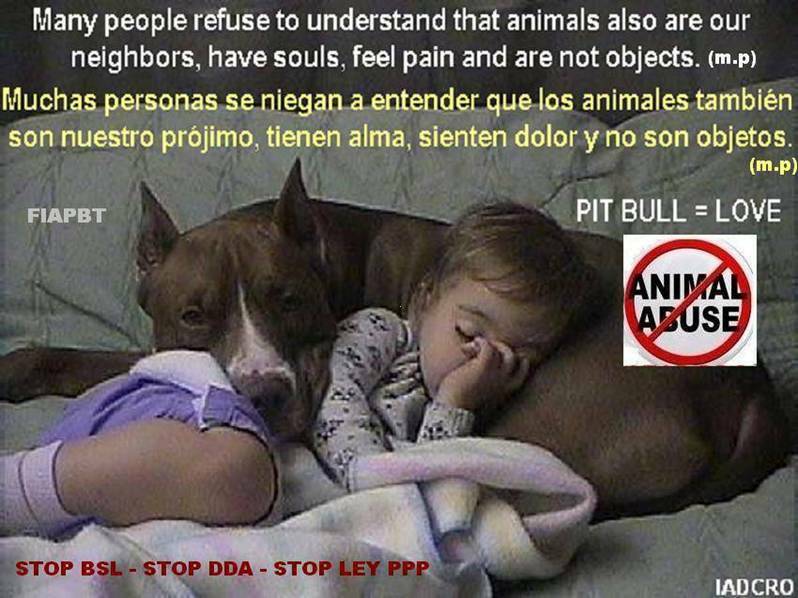 does not provide security to people nor to the dogs. Several places like Ohio, Holland, Italy, Cincinnati, Germany, etc. 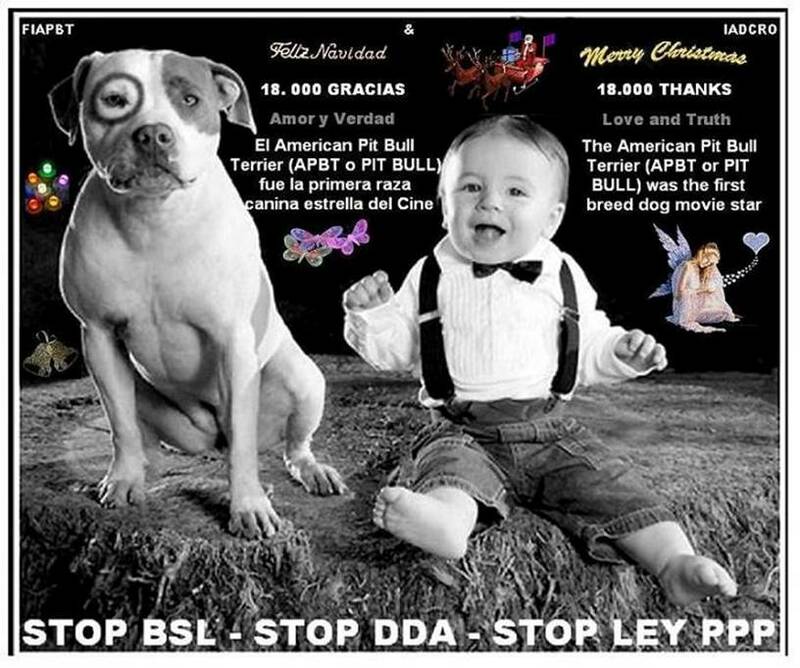 have eliminated the BSL after many years taking them into practice because are unfair and ineffective, simply it do not work. 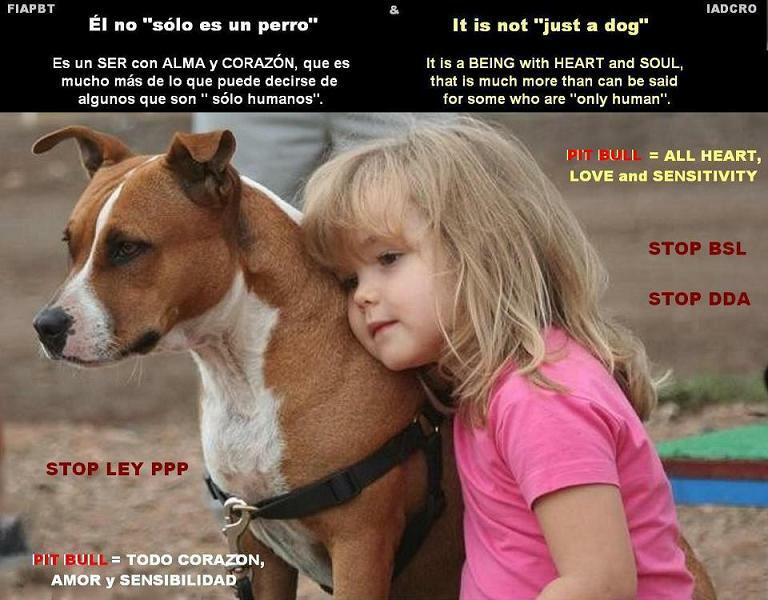 We are sorry to say, that ignorance is not good for anyone. 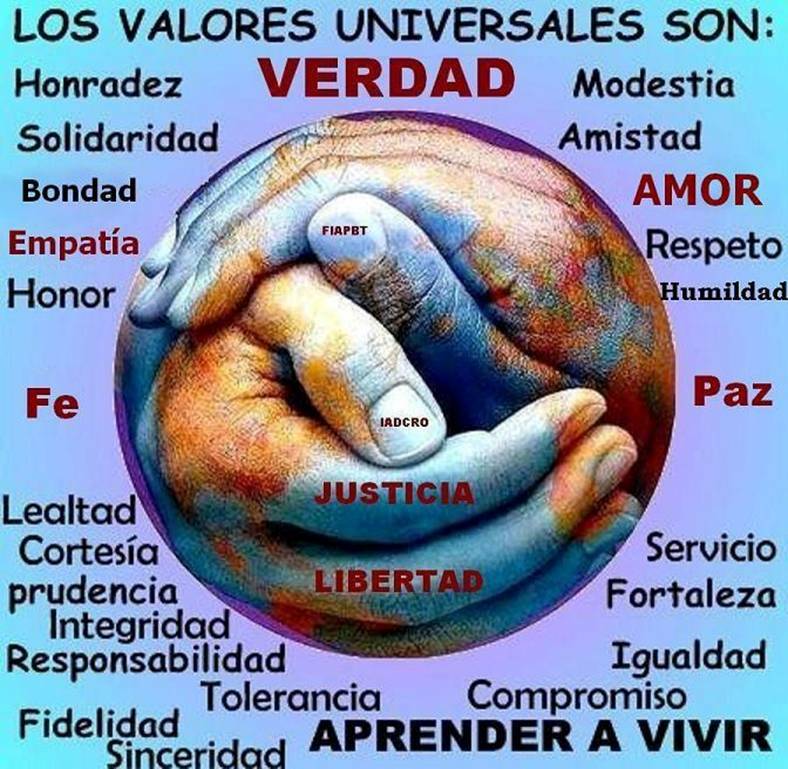 To the right information from the United Kingdom authorities or any other country, we add the following words. 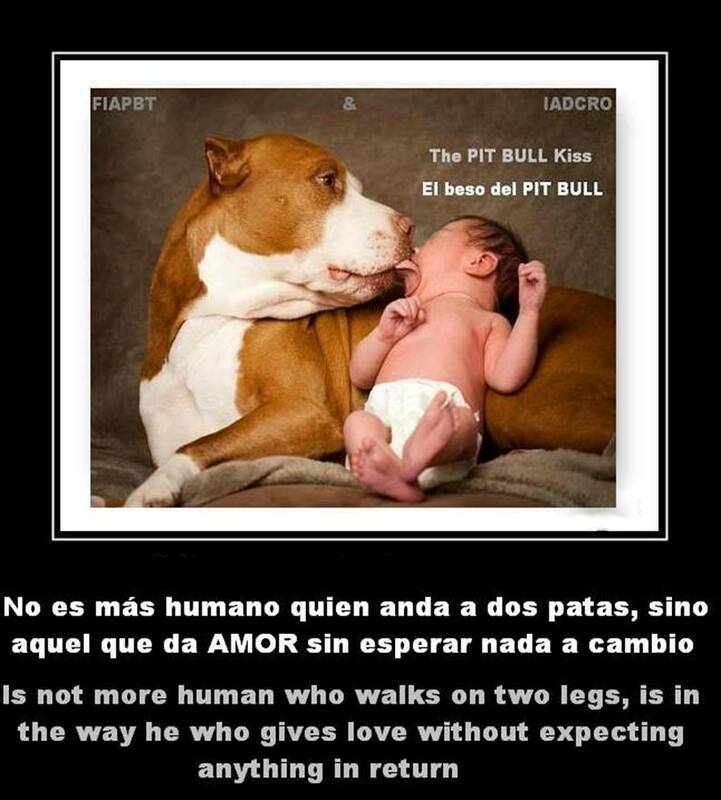 The problem is not the breeds, the problem are the irresponsible owners. 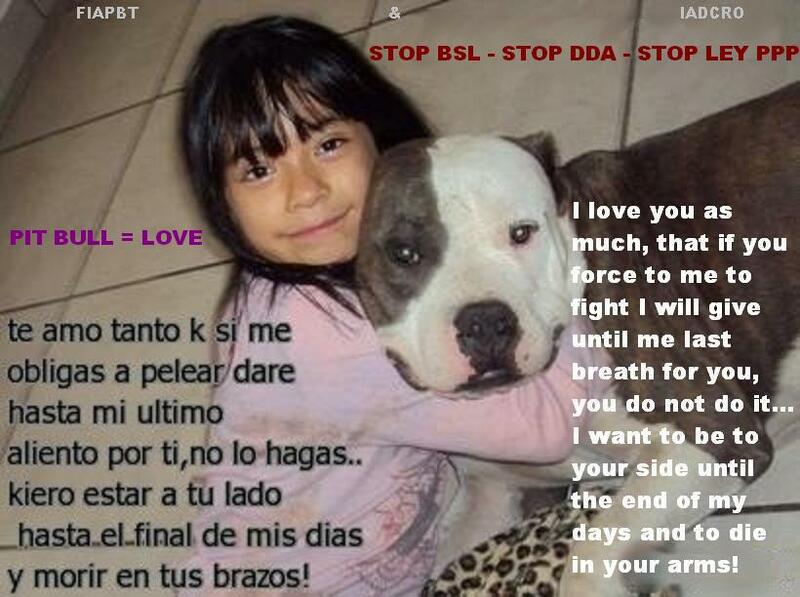 Then the Laws like BSL, DDA, Ley PPP, etc. 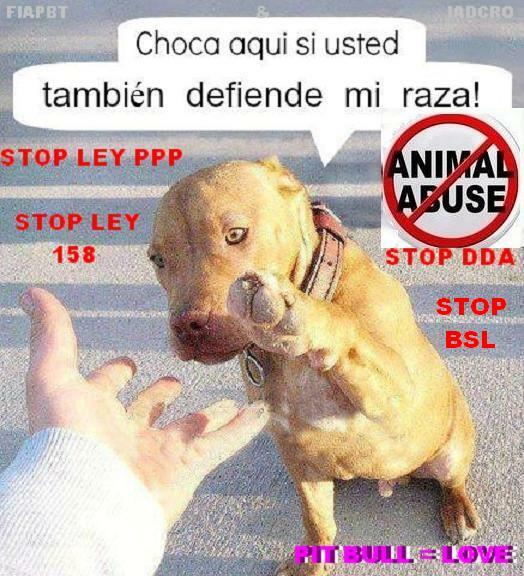 must to foment the RESPONSIBILITY in the owners and not to criminalize the breed dogs. The correct thing is to Juzge each one and for individual case and not in general like the Law is right now. We belive that our eyes have been seeing since many many years ago and we do no belive that the paparachis bad inform to us since its comunications media. 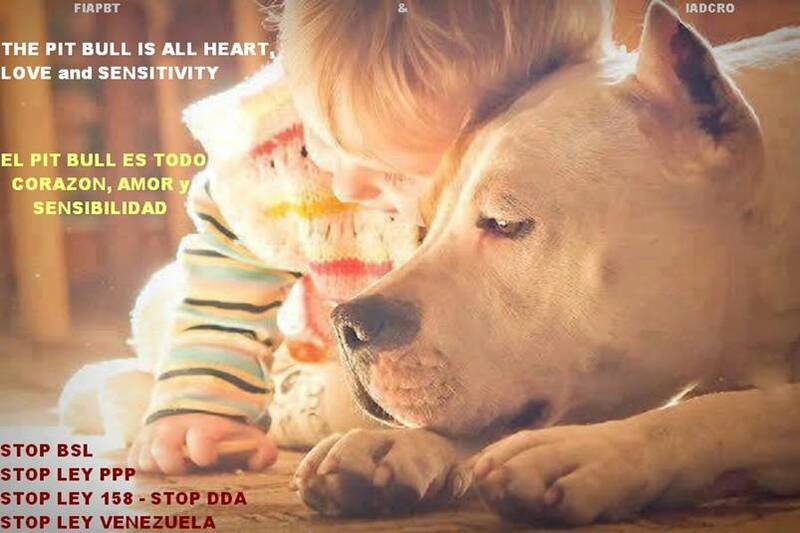 We think that is not good for us to believe all those that the mass media tell us. 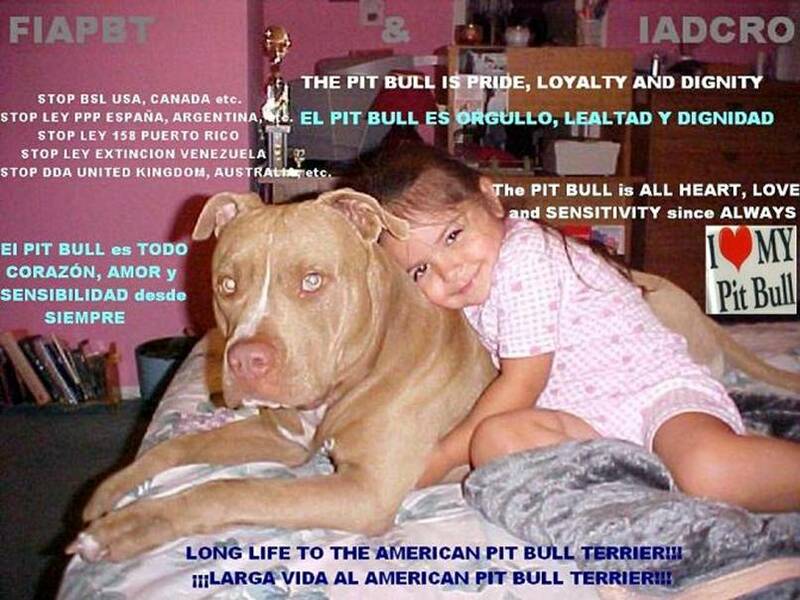 If you wish to learn about this wonderful and noble breed dog The American Pit Bull Terrier (APBT or PIT BULL), here you have your opportunity and after it we believe that you will can talk with the TRUTH and in the RIGHT way. The TRUTH will be very good for your Mind, HEART and your SOUL. 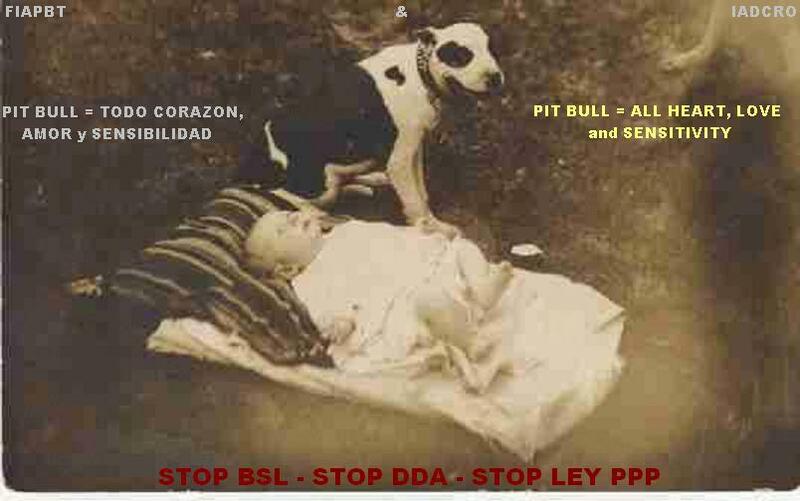 The BSL, DDA or Ley PPP for to stop being unjust laws, cruel, discriminatory and ineffective should be based primarily to encourage on the owner's responsibility and judge each accident case individually, without looking at race or sizes and stop once and for all to criminalizing without none reason to the noble and wonderful breed dogs with its responsible owners. 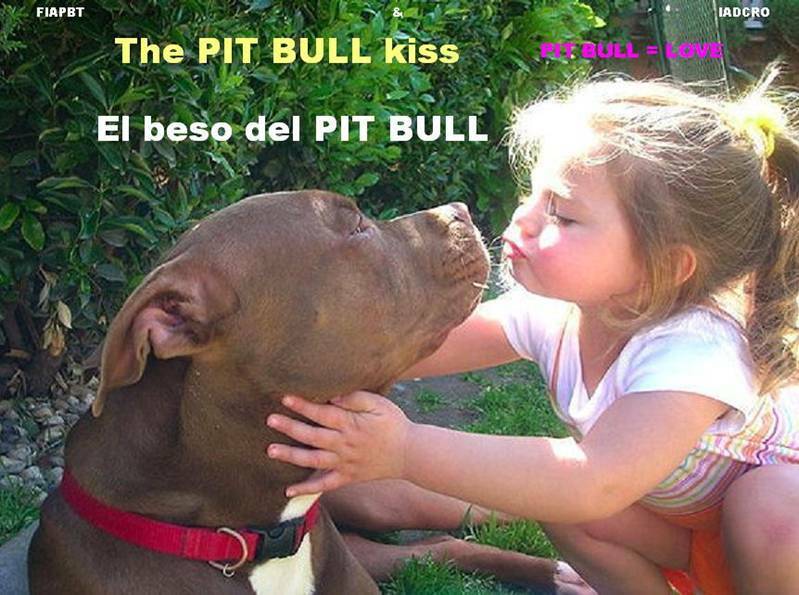 - “THE AMERICAN PIT BULL TERRIER BEGINNINGS IN THE CINEMA”: http://www.fiapbt.net/pitbullcine2.html Work that through the excellent critic generated in diverse society sectors, happens to be a wonderful contribution for the humanity interest, since previously to this work nothing similar in no place had never been realised. 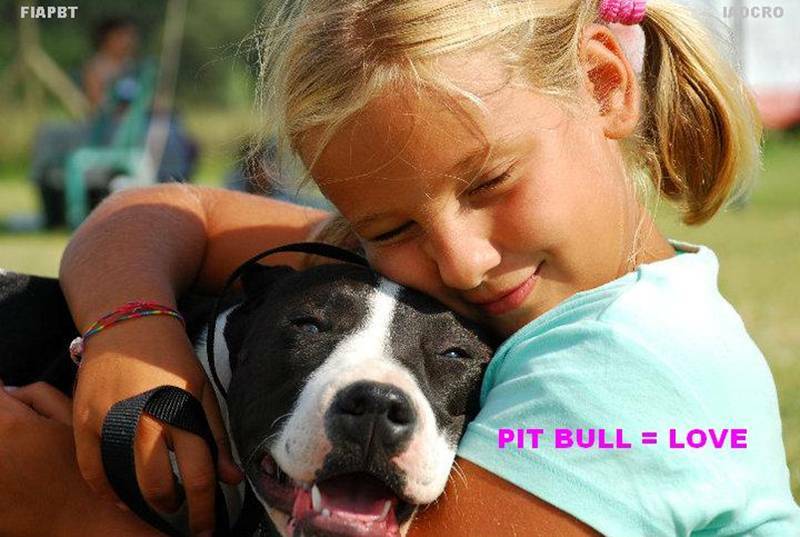 Congratulations to All the animals rights lovers and the RIGHT CAUSES. 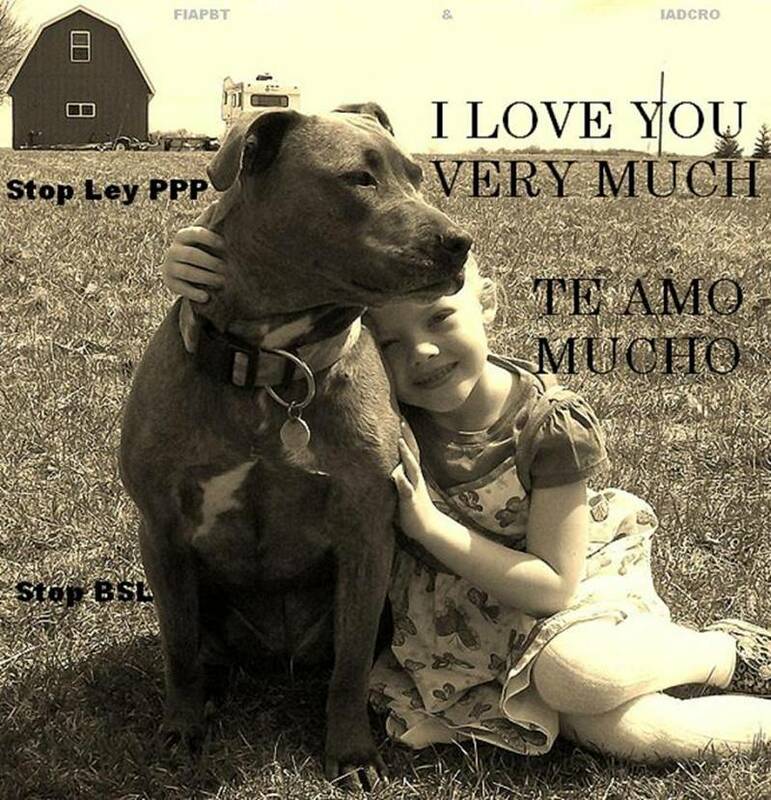 Little by little, with patience and with the effort of ALL UNITED, we will be able to end in all the planet places with the DISCRIMINATORY, CRUEL, ROBMONEY, UNJUST, and INEFFECTIVE BSL, DDA or LAW PPP. THE SHAME COMING FROM PUBLIC EVIDENCE, WILL HELP MUCH TO SOLVE THIS INJUSTICE, THEM…….